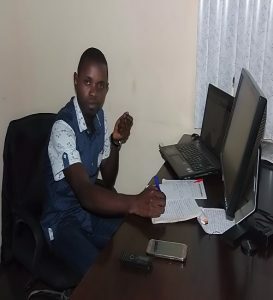 Ezekiel Oluwafemi Is a website Designer and he is doing full time work for Femstic Marketing and Media. He is a master of wordpress and a Social Media Manager. He started his Social Media Carrier 5 years ago and he has helped many companies to reach their marketing goals with his marketing Skills. He first start using facebook and twitter for free advertisement before he discovered that there are hidden money for facebook, twitter and Google adverts. Whether you manage a dental office, a hair salon, or large companies looking to offer online marketing services to your clients or you are a politician who wants to gain popularity online and win the next election like Trump, or you have a Ministry that you want to take the word of God to people through Internet, we have the solution for you! At my social media, we offer full, white-label services for our clients. Providing, social media services, Email Marketing SEO and web design worldwide!